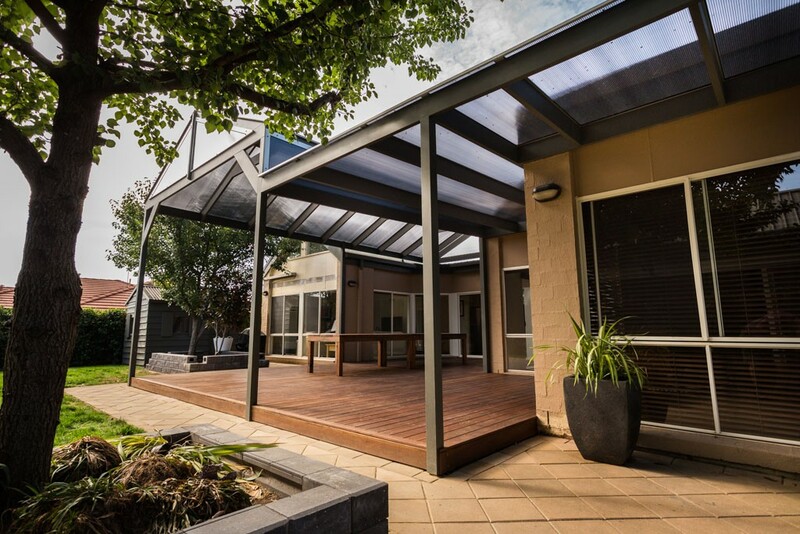 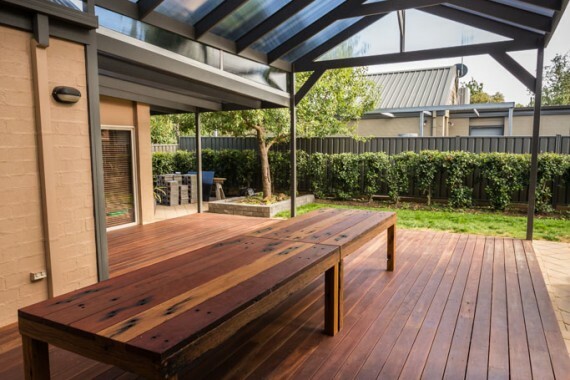 This covered decked area entices ample amounts of space to entertain. 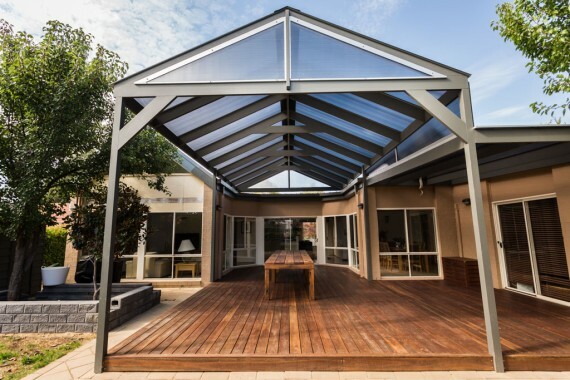 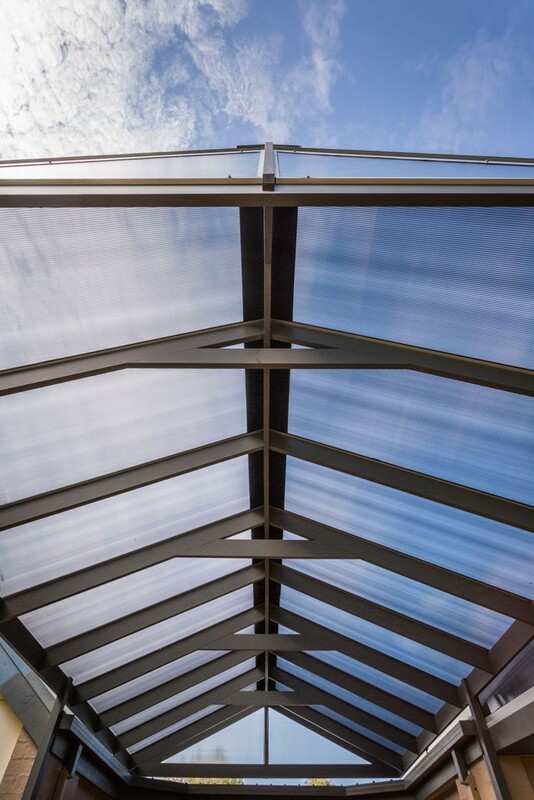 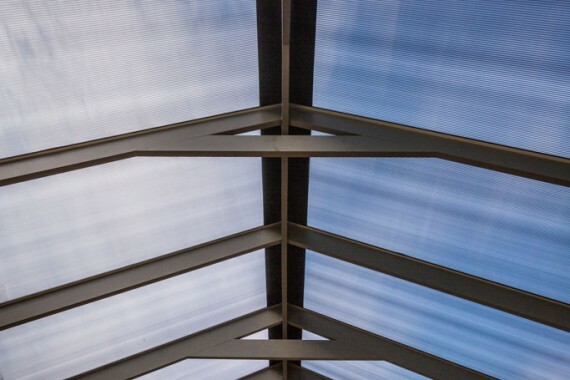 With its lightweight, energy efficient Ampelite roof, this area stays cool in the summer and warm in the winter without blocking out any natural light. 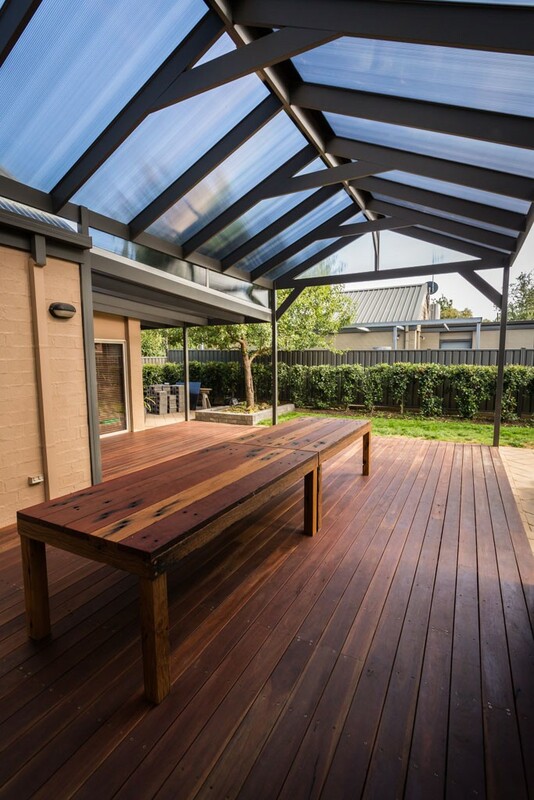 This area is always ready to entertain regardless of the weather..